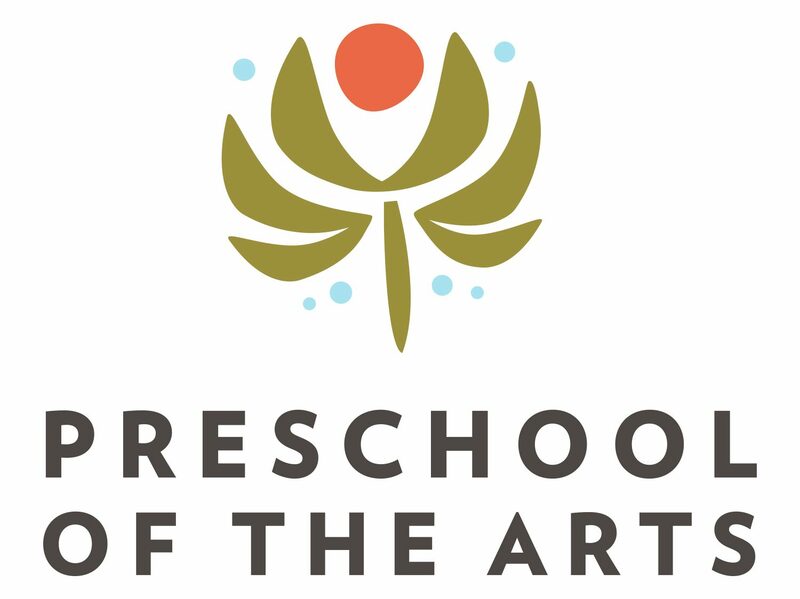 We are seeking afternoon teachers for children ages 18 months through 5 years old. Hours are Monday through Friday 12:30-5:30PM. Positions available immediately. This is a part time position with benefits. Come join our organization of passionate educators! Please email Jen Korz or Stacy Mitchell with resume and cover letter. Next 2016-17 Enrollment is Open for New Families!